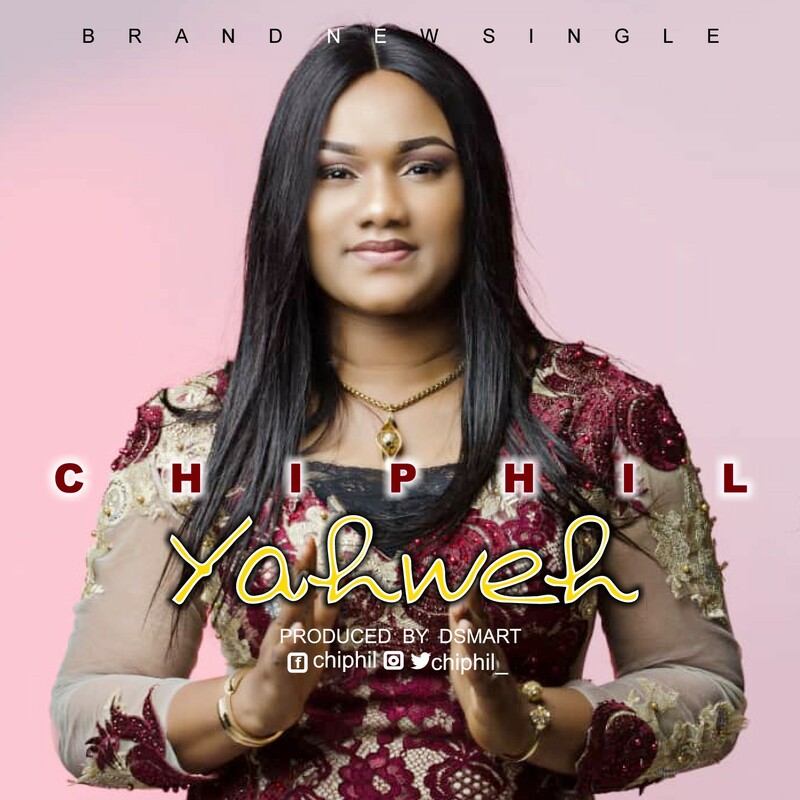 Chiphil has graced the world this New Year day with this new song titled –Yahweh. It’s her birthday gift to the world, her very first single produced by Darlington Smart ( @dsmartofficial ). Chioma Philip (Chiphil) is a fast upcoming Nigerian gospel artist who firmly believes that True worship should direct people to Jesus Christ and bring about a lasting experience and internal transformation. She has been leading worship and praise in various circles from the grass root as a great team player/anchor and Possesses great leadership skills. She is a two time serving assistant Choir Coordinator of Faith Dynamite Voice Choir Nigeria, she has worked with various teams to organise and host conferences, musical concerts-and she is one of the leading vocalist in worship & praise for several years now. This has given her the opportunity and platform to share stage with renowned gospel artists. She works as an Administrator in Foundation Faith Churches serving various roles in the training arm of the church.